Incredible, Alternative Uses For Horseradish! Home > Health News > Incredible, Alternative Uses For Horseradish! Horseradish is one of those things — you either like or you absolutely hate it. When it comes to using horseradish, it can be an overpowering flavor, and it is one that is commonly associated with Bloody Mary’s and Sunday brunch. However, you may not know that horseradish has a full array of benefits to your health. Horseradish has been around for centuries and was cultivated in ancient Greece for its flavor and medicinal properties. Since horseradish is known for its “zing,” it was sometimes uses in salves to reduce muscle pain, but there’s much more to this root than meets the eye. Traditionally known for its bite when it comes to taste, horseradish is also used in traditional medicine for centuries. Horseradish is a plant that not a lot of people think about when they think of health and medicine, but the plant has a history of being used as such since early civilization. Horseradish has many uses when it comes to your health, beyond being valuable as a flavoring or food item. It has been proven effective in reducing symptoms of the common cold and has even worked to reduce sinus inflammation and congestion. Part of the reason it works so well is because horseradish is a bitter root — we all know the powerful flavor associated with it — and it works well to clear sinuses when you have a cold. Think about that next time you are all stopped up! Horseradish also appears to work as an antibiotic and kills some bacteria. So if you are suffering from symptoms of the flu, consider a small dose of horseradish, and you may be surprised at how effective it is. Another common use for horseradish is to help alleviate gastric or digestive issues. 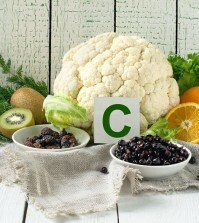 The root can be very helpful to settle the gut and cure someone from food poisoning. It works by allowing the colon to produce a protective coating of mucous, even encouraging mucous production to ensure that the gut is protected from harmful bacteria. It really is an amazing property! It you have respiratory conditions or suffer from issues that affect your breathing, horseradish can help there too. 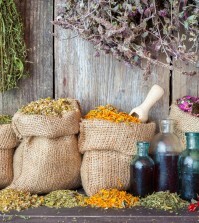 It can be effective at treating conditions such as asthma and even some allergies. Don’t underestimate the anti-inflammatory properties either. They are very useful for joint and muscle pain, as well as easing lung conditions. It can be applied directly to the legs or arms via a salve, or you can soak in a bath with horseradish. Another impressive use for horseradish is to improve your complexion. 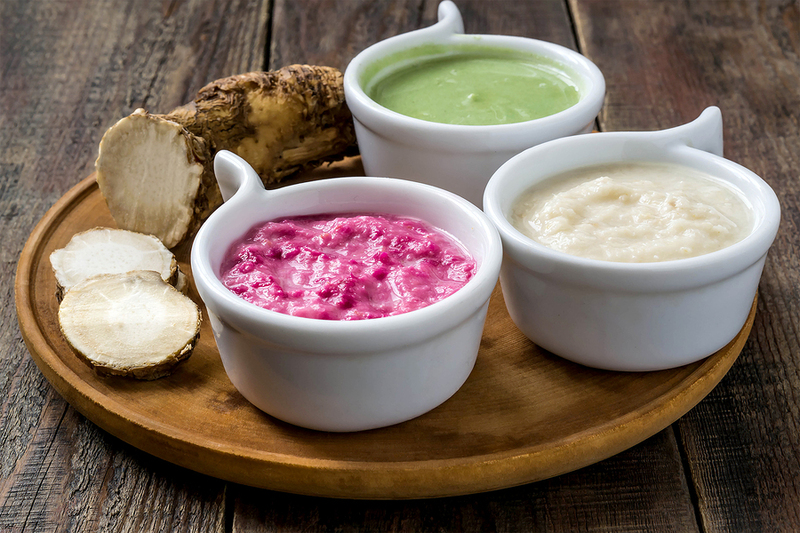 In fact, horseradish performed better in laboratory testing when compared to skin care products from a major manufacturer. The easiest way to use horseradish to treat your skin is to use a milk solution. Add grated horseradish to the solution, refrigerate overnight, then use to wipe your skin down. If you’re feeling run down or out of sorts, use horseradish to reset your internal rhythm. It is very potent and powerful when it comes to resetting your metabolism and your internal body clock. Since the root is loaded with nutrients, it is also very effective at boosting your immune system and helping you recover from illness. If you want to detox, horseradish can target your liver too. It really is an all-in-one treatment for almost any condition. So there you have it: The amazing benefits of using horseradish to treat your medical conditions and improve your health. Who knew you could get such impressive results from a basic item found in the grocery store? It truly is one of nature’s best kept secrets. The best way to use horseradish is to keep it fresh. Don’t just prepare some and let it stand — it won’t work well that way, especially if a lot of time has passed between preparation and use. If you want to stretch out some previously prepared horseradish, keep it in an airtight container with a little bit of vinegar. You also want to avoid cooking or heating horseradish. Using it straight is best. Do some research online to find the best application method for you, which could be anything from a liquid to salve to cream to eating it straight. Whatever way you choose, you’ll be amazed at the results.